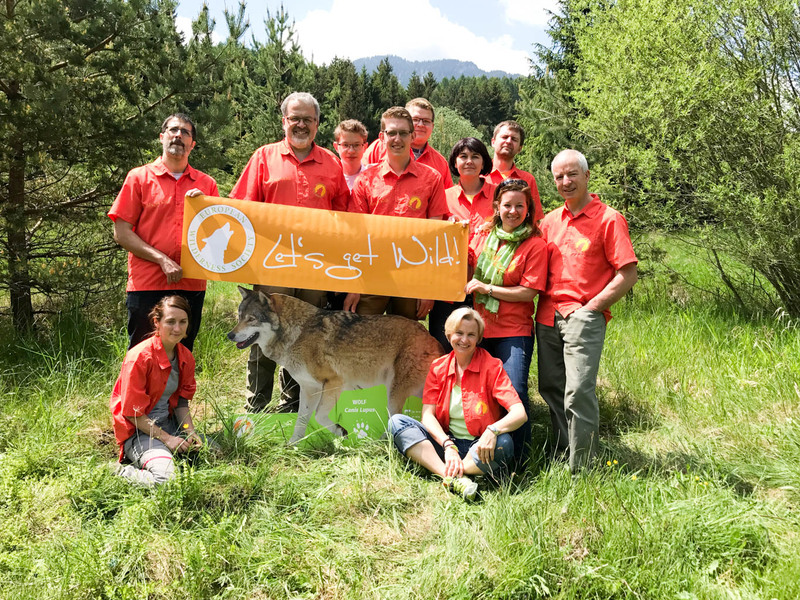 For the past week, the European Wilderness Society met in Liptovsky Jan in the Tatra’s for their biannual team meeting. Besides many new and great projects and initiatives, what stood out were the bears and their cubs which team members saw . This meeting was therefore truly wild!!!!! Also present was a representative from Zacharovanyy Kray Wilderness and Дмитро Томенчук from the Ministry of Environment, both from Ukraine and Mauro Belardi from Eliante, Italy. We will report in detail in the next days about the great ideas and project proposals.